Grey Cell Public Relations, has won the PR mandate for Shadowfax, a last mile logistics provider that is present in 80 cities. Shadowfax, that caters to large clients such as Amazon, Flipkart, McDonald's, Big Basket and online pharma company 1MG, plans to increase this to 100 cities by the end of 2018. Grey Cell Public Relations will strategize, plan and execute the PR and communication plans on behalf of the client. Shadowfax is India’s largest plug-n-play logistics platform for businesses, serving first-mile and last-mile delivery needs of 2000 plus clients with over 30,000 registered partners. 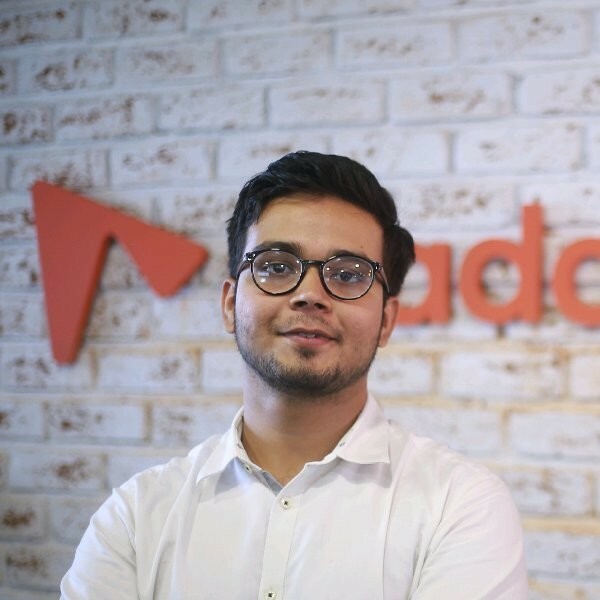 Commenting on the partnership, Siddarth Jain from the CEO's office, Shadowfax said, "We are thrilled to have found a strategic communication partner that shares our vision for the brand. The association seems to fit in together as Grey Cell PR’s passion and dedication made them the right partners for our growth plans."